Ted gained an Bachelor of Laws Honours degree at University College London. He spent 32 years with the Metropolitan Police Service which included CID, teaching, anti-terrorism work and Policing and Security Advisor to the Government Office for London. As a Chief Inspector he represented the Police Service of the UK on Channel 4's 'In Quest' live debate regarding Policing and the Black Community. Ted joined the Management Resource Unit (The Police Think Tank) and helped to establish a multi-industry MBA Course at Warwick University for staff with potential for top management. He spent two years as Staff Officer to the Commissioner of Police, which included researching aspects of policing in the USA and elsewhere and writing policy papers for the MPC Senior Management Team. Whilst Chief Superintendent of Brixton he arranged work experience in policing for young disadvantaged people and Chaired an off-site school helping young people who had been excluded from mainstream schools to get back into education. He assisted in fundraising which enabled the school buildings to be refurbished and qualified teachers to be employed. Whilst at Brixton, Ted took part in numerous television interviews including Black Britain and Panorama. He taught various aspects of policing at Hendon College and taught on an 'Inner City Conflict' course at Helsinki University. He retired from the Police Service as a Commander and then worked in Law, including Privacy Law and latterly Employment Law, prior to retiring from work on becoming ill. He was diagnosed with MDS in March 2015. Hobbies include keeping fit, horology, history gardening and Arsenal FC. 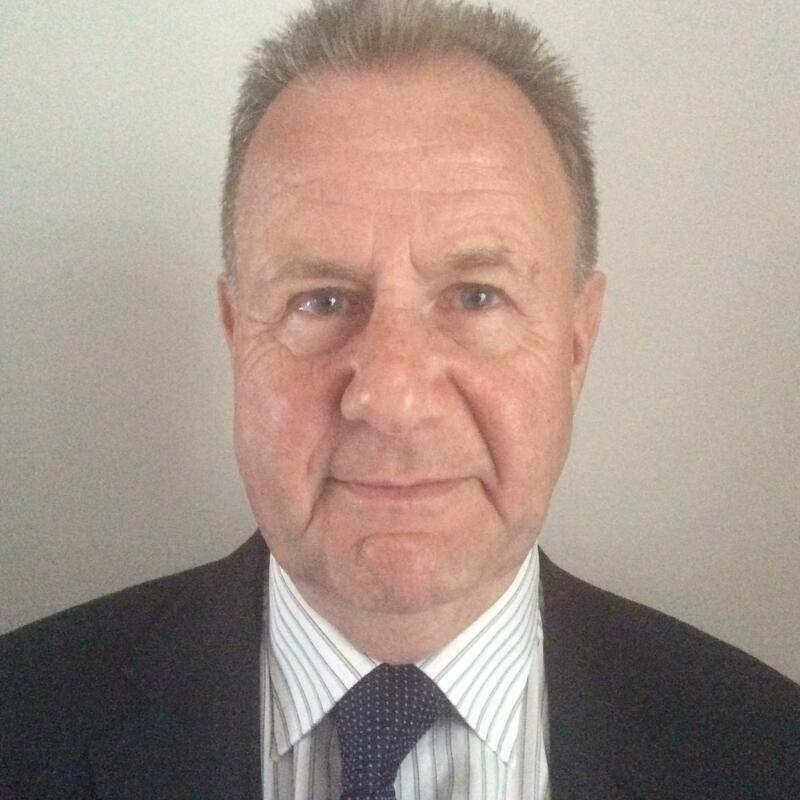 Ted was invited to join the MDS UK Committee in early 2016. In January 2017, Ted has been elected Chairman of MDS UK - to replace Prof Rodney Taylor who had served as chair for 7 years. We thank Ted for taking up this role and look forward to working with him.